"looks like a great coop-need more pics"
Would like to see more pictures and details. "Looks good, but wish I could see more"
Would have liked to see how the run works. 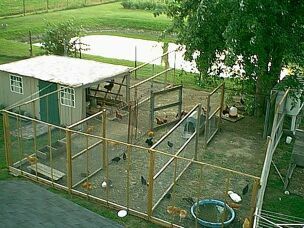 And how the inside of the coop look. 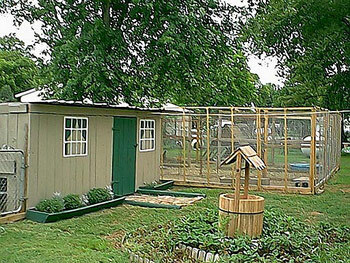 Looks like it's a nice and roomy coop. Wow that’s big and cool!